It is hand signed; the work is limited to 125 only. 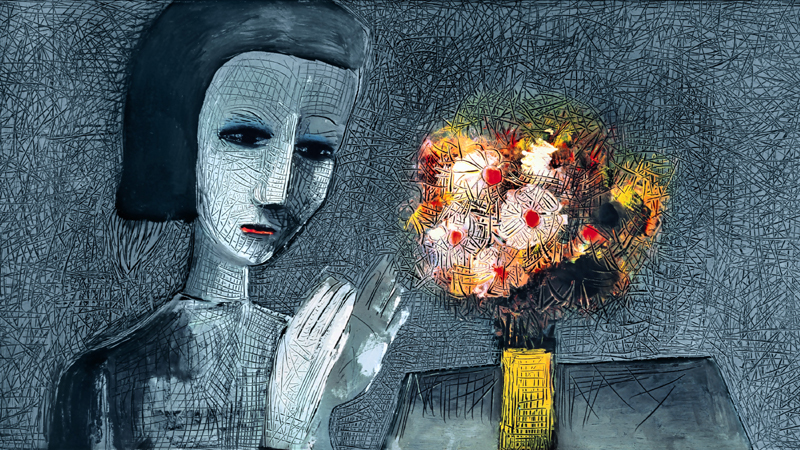 Girl with Flowers has the Charles Blackman embossed logo in the lower left of the sheet. Lay Buy is welcome on 20% deposit.